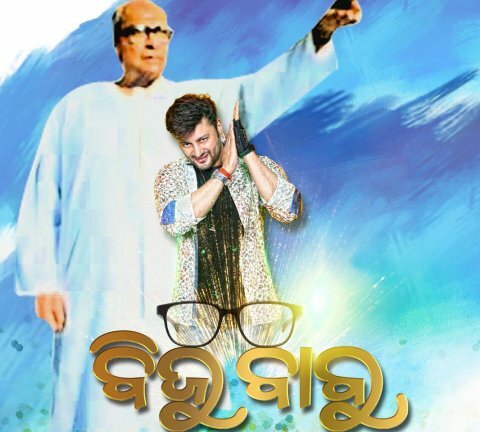 ONI Bureau: The first look of the biopic on legendary leader and former Chief Minister of Odisha Biju Patnaik ‘Biju Babu’ was unveiled near the birthplace of Biju Patnaik in Cuttack today. Ollywood actor and Rajya Sabha MP Anubhav Mohanty will be seen playing Biju babu in the biopic. Directed by national award-winning Odia filmmaker Nila Madhab Panda, the film is being produced by Akshay Parija. The film is set to release in April this year. Actor Anubhav took to twitter and shared the first look of the biopic ‘Biju Babu’ today evening.